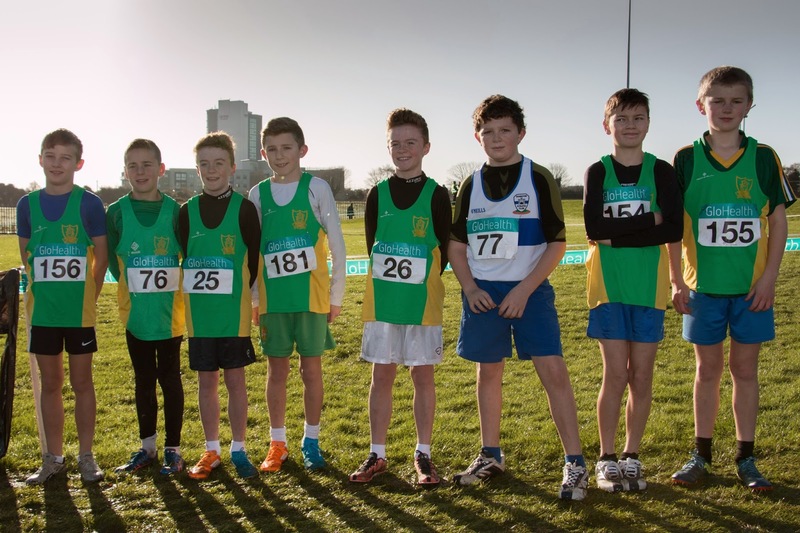 We had 9 athletes scheduled to compete in the even age All Ireland juvenile cross country championships at DKIT on 23 Nov. 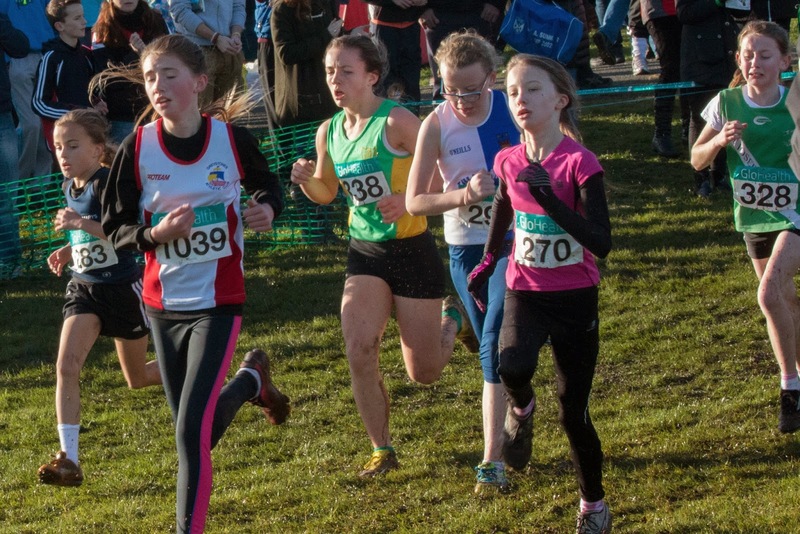 While the course was relatively flat, the tough underfoot conditions and the red hot competition meant it was not a day for the faint hearted. The day got off to a bad start when Ben Mahon had to withdraw due to illness but both Alex Hunter (30th) and Brian Kiernan (93rd) put in solid performances and helped Meath win the county team championship. Our u 16 girls, Aine O Connor (32nd) and Niamh Gannon (113th) just missed out on a team bronze as Meath finished 4th county. 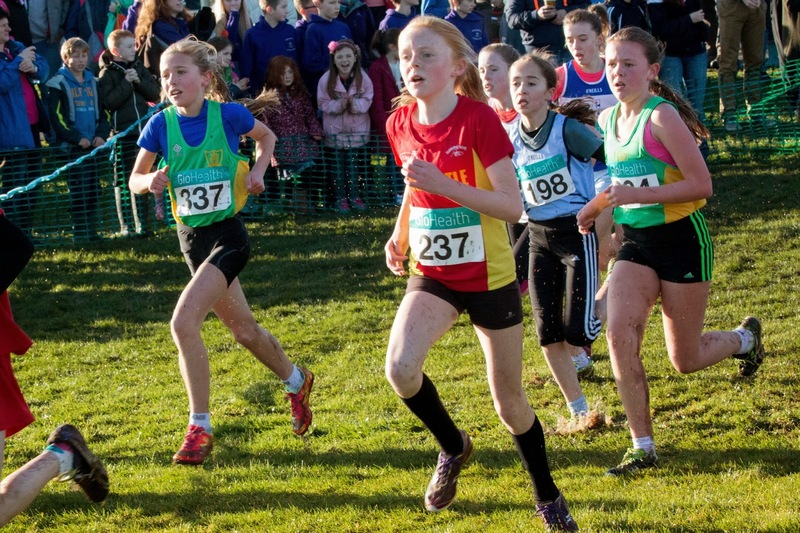 Aine has not run a bad race all season and is really mixing it with the big guns early on while Niamh has done remarkably well for an athlete in her first season of athletics. 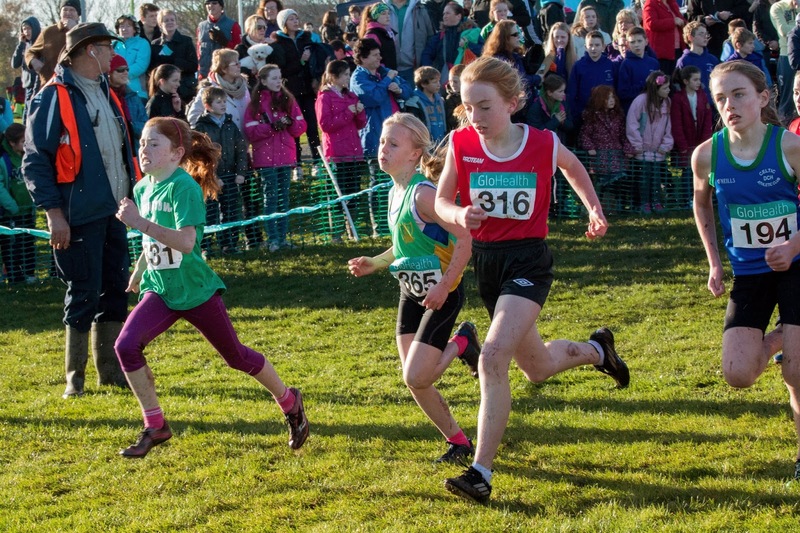 Our under 12 girls found the competition tough but they all battled hard right to the line with Aimee Doherty finishing 51st, Ella Healy 78th and Lili O Connor 129th. Tom Kilgannon had the misfortune to fall at the start and was unable to continue but this is another of our young athletes that will have plenty of good days ahead. Not so young but equally as fit and talented is Joe, his dad, who had to carry the injured Tom to the first aid station after the mishap. Thankfully, both Joe and Tom are now fully recovered. Good to hear that Peter Kilgannon is also on the mend from his injury and hopefully we will see him back in action shortly - but not too soon.